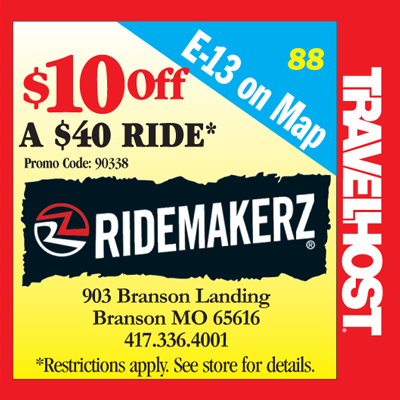 Show this coupon and save at Ridemakerz in Branson! Tap coupon to enlarge. 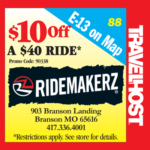 Since its inception in 2006, Ridemakerz has been committed to the importance of play in the positive development of kids. Driven by real-world car culture and a passion for having fun, Ridemakerz inspires self-expression through the creation of one-of-a-kind toy cars or Ridez. 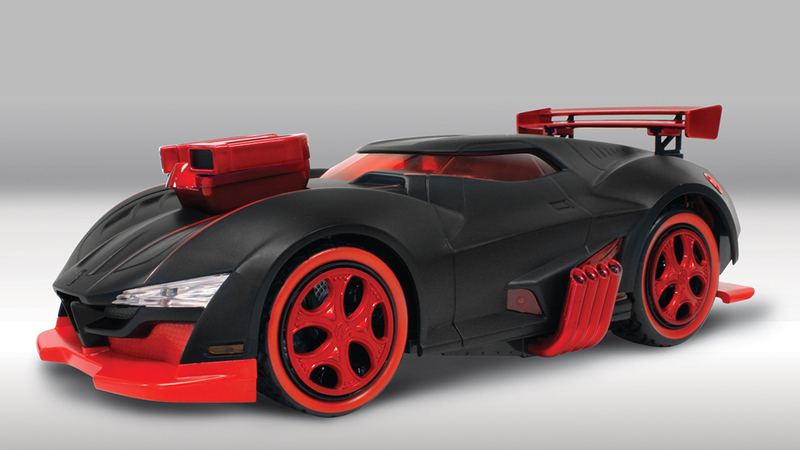 The brand’s intense focus on detail, quality and the joy of creating something unique has won praise from kids, parents, educators, industry leaders and car enthusiasts alike.